As a sales professional who enjoys making cold calls, I cringe when I see discussions around avoiding them. How they are a ‘low success’ sales strategy. Cold calling is, and always should be, a valuable skill used proudly in a sales person’s arsenal. It isn’t as hard as people think and is more successful than most believe. The issue is, because people believe its hard and therefore avoid it, they don’t practice it enough to get good at it and don’t do it with enough confidence to make it work when they do. They just wish to get through them. Hit numbers. ‘Social Selling’ (of which referrals are a subset) are very useful but cold calling is a crucial skill when your ideal future client sits outside your network. You must learn how to do it to be truly successful at selling. Know what the business does. Know who their clients are. Who their suppliers are. Read their news section – what is important to them NOW! Know why you are calling them. Know WHY it is important they speak to you. Know how you can add value to their business. This isn’t about products/services – this is about advise and improving their position. Respect the fact they will likely have a good relationship with their incumbent. Don’t ignore it. I use the line ‘I expect you to have a great relationship with your current supplier, however I would love to meet with you to learn more about your business’. Much focus is placed on script – and undeniably, knowing what you’re saying is important. However, I believe how you deliver the message is crucial in cold calling. Confidence far outweighs content. Most of all remember cold calling is about the client, not about you. This is where many run afoul. They jump in to their sales pitch before they’re earned the right to do so. They give their credentials before the prospect is prepared to listen to them. 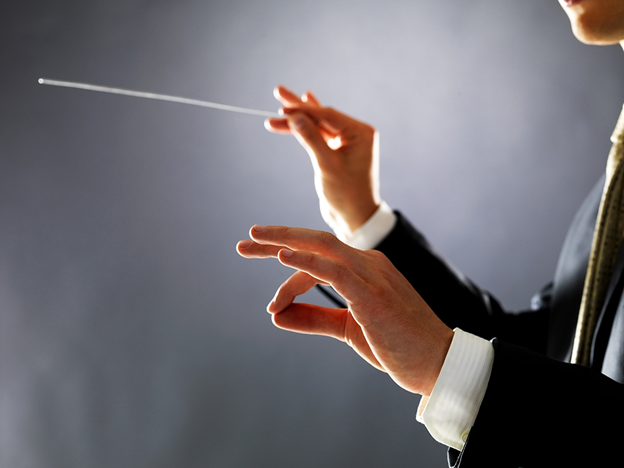 It is like an orchestra – the conductor starts the show, but it is the muscians you listen to!